If you are a regular person having Botox treatment, perhaps you need to visit your clinic every three to four months. This is a treatment to reduce visible fine lines and wrinkles and gives a youthful appearance. But with time, Botox fades and fines lines start to return. What is next? In OKC if you opt for dermal fillers or Botox treatment, you can expect the effects to stay for a long time if you follow the right tips. You should know that Botox is not everything. You have to follow the right beauty regime to take care of your skin; otherwise, the treatment will not give you the expected results. Regular use of sunscreen, glycolic and antioxidants like vitamin A, C and E and moisturizers are needed to keep a youthful appearance. Choose a cleanser according to your skin type and do not forget to check the preferred consistency. Next, you can use Vitamin C serum. It protects the skin; repairs skin cells and boosts collagen production. Hydrate your skin using the right moisturizer according to you skin type. Apply eye cream for morning puffiness. Use sun protection which has a SPF more than 30. This is mandatory as the sun is the primary and major reason for wrinkles. In the evening use a cleaner with a mild scrubber to remove dead cells and clean the pores as they get full of pollutants after a full day. You can also use Retin-A, which is a mild scrubber, and it helps to refresh and bring out new skin. Again you should use an eye cream for the crows feet around the eye. A night cream or moisturizer should be heavier than the day cream as you have exfoliated the skin and night time is the time for repairing. Following this skin care regimen, you can make the most out of your Botox treatment as it helps to highlight the skin. You can also ask your Botox or dermal fillers professionals in OKC for a better suggestion. This regular care will not stop aging on its own, that is a false promise if anyone makes it. But obviously, it can slow down the effects of aging and can make you look younger. Besides treatment, you should always follow a healthy lifestyle. Drink plenty of water, eat vegetables, exercise regularly and stay positive. Otherwise, it will show on your skin irrespective of skin care and beauty treatments. 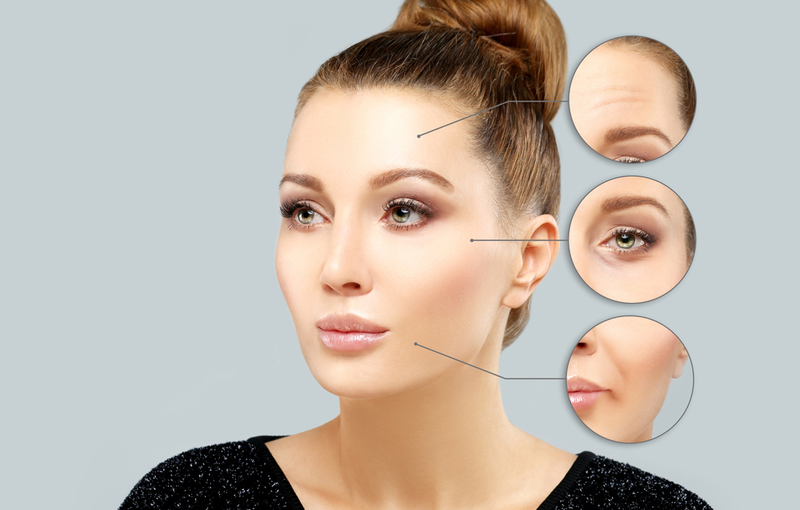 Following this, you should come to Longevity Aesthetic Laser Spa for Botox and dermal fillers in OKC. We will guide you to live long and young.